More and more Hollywood stars are trying their hand at being YouTubers — with supermodel Naomi Campbell and Game Of Thrones actor Jason Momoa being the latest traditional celebrities to launch their own vlogs. Campbell’s channel, dubbed Being Naomi, will take fans behind the scenes of her work as both a cultural trendsetter and philanthropist, according to YouTube. Campbell will also bring fans on her travels across the globe and discuss pivotal moments in her career — with cameos from fellow fashion industry luminaries. Future videos will cover the Global Citizen Festival, how she was discovered, and holiday and New Year’s Resolution-related content. “I am honored to be able to share my life on YouTube and to have the unique opportunity to communicate my story in my own voice,” said Campbell, who was likely courted onto the platform by newly-tapped fashion and beauty partnerships head Derek Blasberg, who appeared in conversation with Campbell at the #YouTubeBlack Creator Summit earlier this year. Momoa, for his part, is launching his channel in anticipation of the Aquaman film, which is slated to drop on Dec. 21. That said, in addition to chronicling his promotional duties, the vlog will also touch on Momoa’s personal business ventures, including his proprietary production outfit, Pride Of Gypsies. 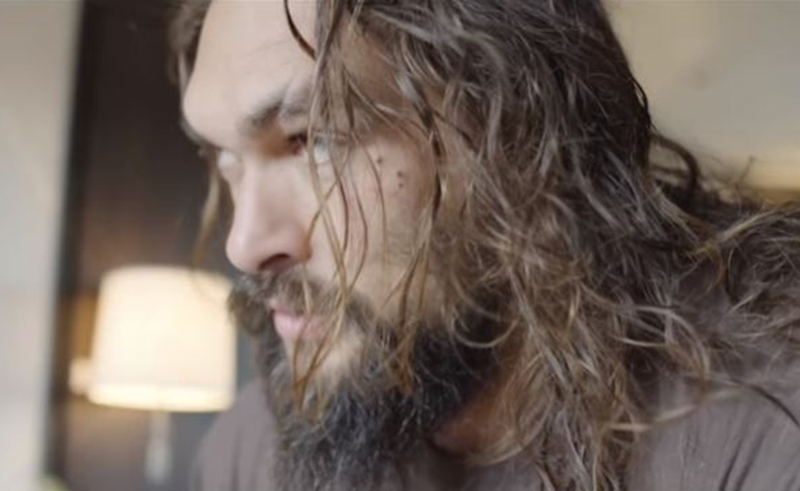 Pride Of Gypsies is producing all of Momoa’s YouTube videos in collaboration with content studio On The Roam.